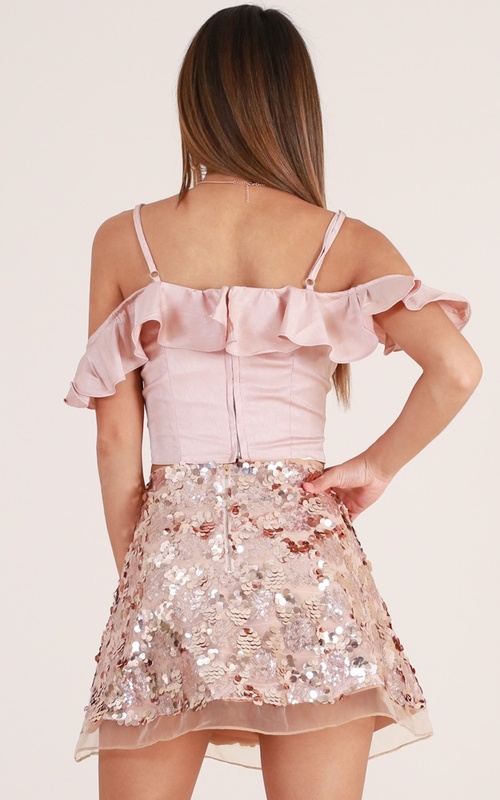 Sequins never looked this good! 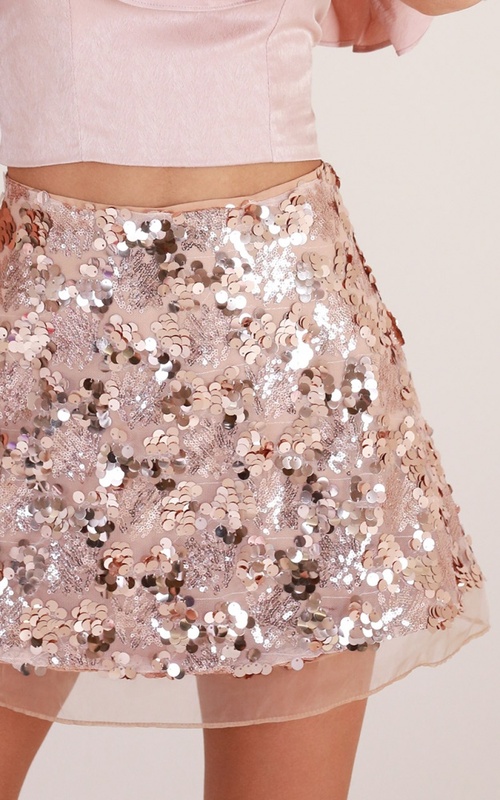 Be the life of the party in this super stylish and playful skirt. Pair it with black thigh-high boots to complete the look! Filter By Height: Show All 5'0" 5'1" 5'2" 5'3" 5'4" 5'6" 5'8" 5'9" Above 6'5"